Exist has been running for a few years now, and they’ve got a new, their first, full-length album, that’s called Sunlight. Don’t be misled by the name, it’s not rainbows and butterflies. Listen to the second track off the album, “Self-Inflicted Disguise”, below. Their previous albums, In Mirrors EP, is almost just technically an EP, clocking at around 28 minutes long. Some bands put out full-lengths that are shorter than this. And the album featured an awesome song suite, named by the album’s title. In Mirrors EP amazed me. What I recall most vividly is the bass tone, and the harsh/clean duality in the compostions. I really had nothing to reproach to these guys’ music, it was truly wonderful. This week, Exist emailed us all loyal fans about the release of their new album (which I did not even know was in the works), and then I jumped onto their website to buy it. Here are my thoughts. First of all, they took two songs from their previous album onto Sunlight. A bummer at first, but when I listened through the entire album, it’s not a bad thing… those are two great songs, that have been re-tracked, or at least re-mixed, and they are just as awesome as when I first listened to them. The only thing I found weird was the new implementation of “So We Are…” On their previous EP it was the second part of the “In Mirrors” trilogy, and begun with the final chord of the previous part. Here it begins the same way that it did, which is kind of disturbing if you knew the song of which it is part of. The rest of the song is top notch, however! “Writhe” was my favourite song off of the In Mirrors EP, and while it faces even stronger competition on Sunlight, it’s still one of the best songs in there. And still if you dismiss those two songs as not being new material, there’s still 40 good minutes of new stuff on Sunlight, and every minute is more aural pleasure. I am really poor at describing music (says the guy who reviews music), but Exist‘s newborn is like a rainbow cake with dark chocolate coating. There are indeed many colours to this dark setting, and they are all delicious to the trained ear. They bring to progressive death metal a healthy dose of fusion jazz, and a tad of improvisation here and there. The instruments’ tones are out of this world! Dat bass, dat lead guitar, dat riff… man they just know how to make it sound right! If you have any conscience and any taste of good music (in the realm of progressive death), you just have to GET Sunlight right away. If you don’t want the 10$-digipak, try the mere 2$-digital version of the album. Come on, it’s cheaper than a coffee, and you won’t piss this album out. 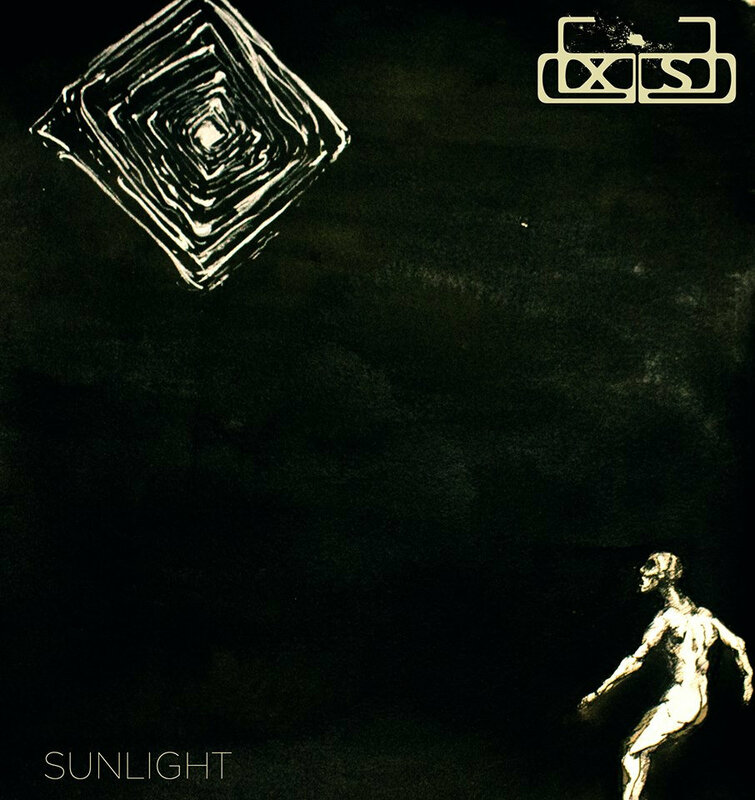 Go buy Exist – Sunlight. ← What time is it? Unfortunately no it’s not adventure time, it’s AOTY contenders time!